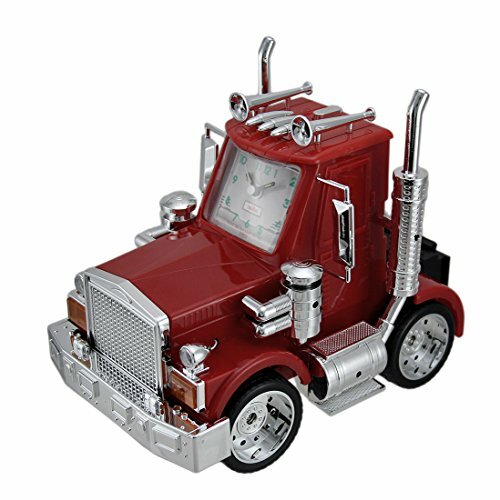 American Red Truck Alarm Clock The Truck Horn Sound Will Wake You Up and Say: "Hey! Wake Up! Wake Up!" Truck Horn Sound Will Wake You Up and Say: "Hey! Wake Up! Wake Up!" If you have any questions about this product by American Clocks, contact us by completing and submitting the form below. If you are looking for a specif part number, please include it with your message.